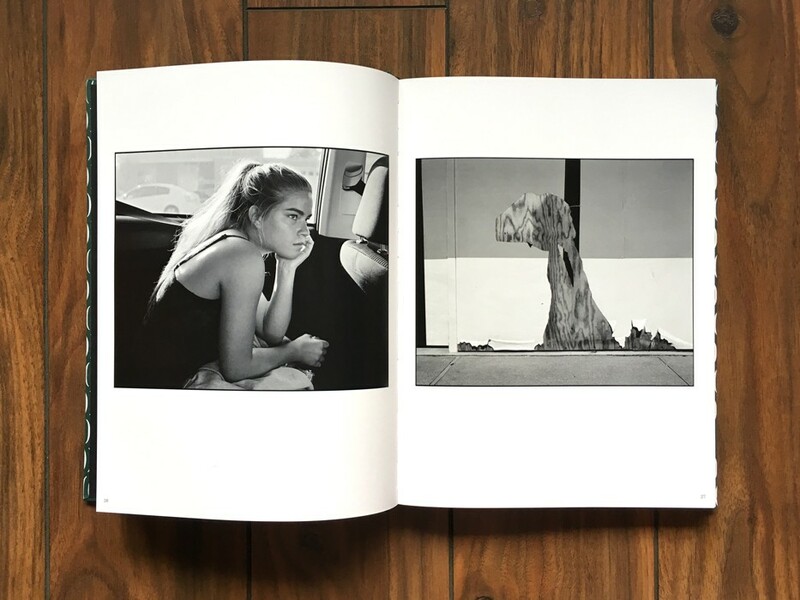 Tangentially Parenthetical is a selection of photographs from Ed Templeton's vast street photography archive―curated, arranged and then rearranged by the man himself. 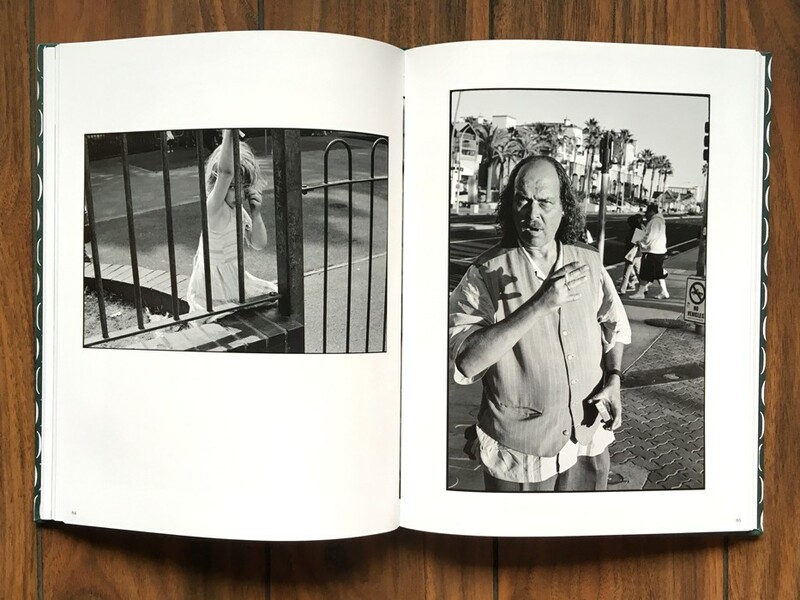 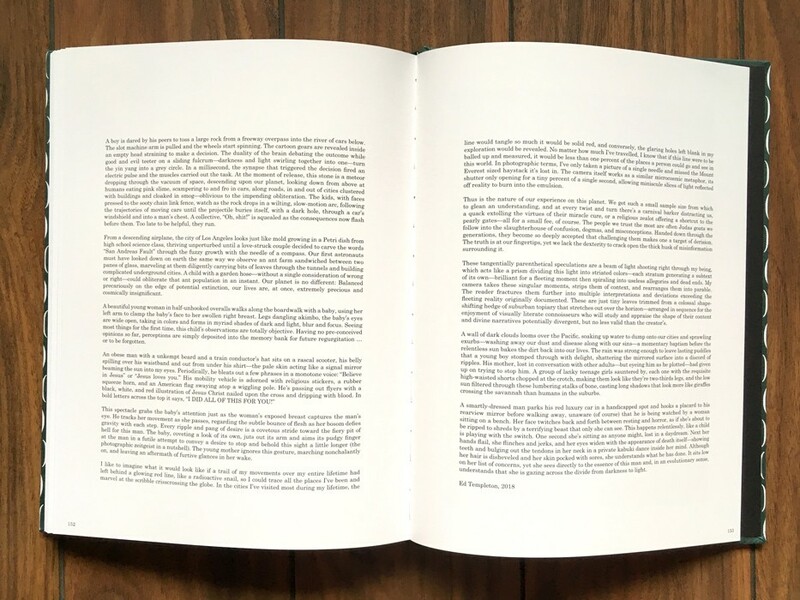 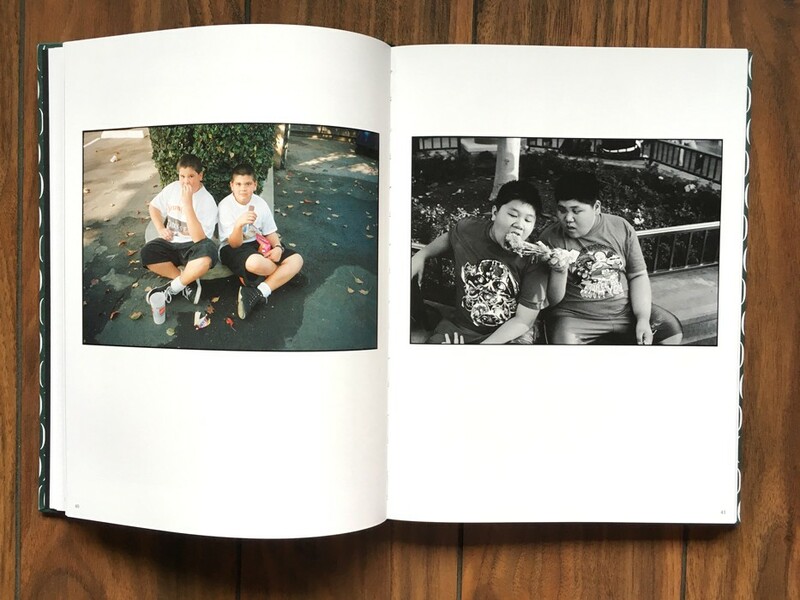 The next chapter to his previous book of photos (Wayward Cognitions, 2014), Tangentially Parenthetical picks up where the latter collection ended. 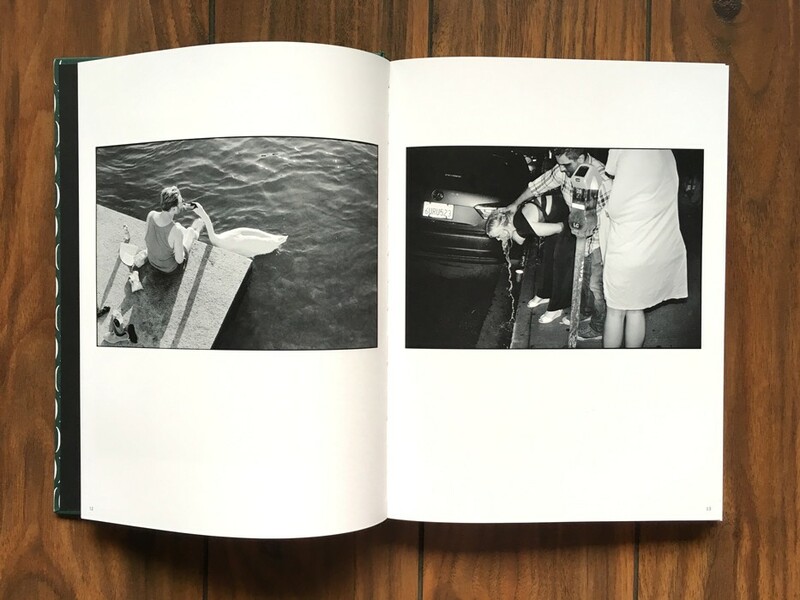 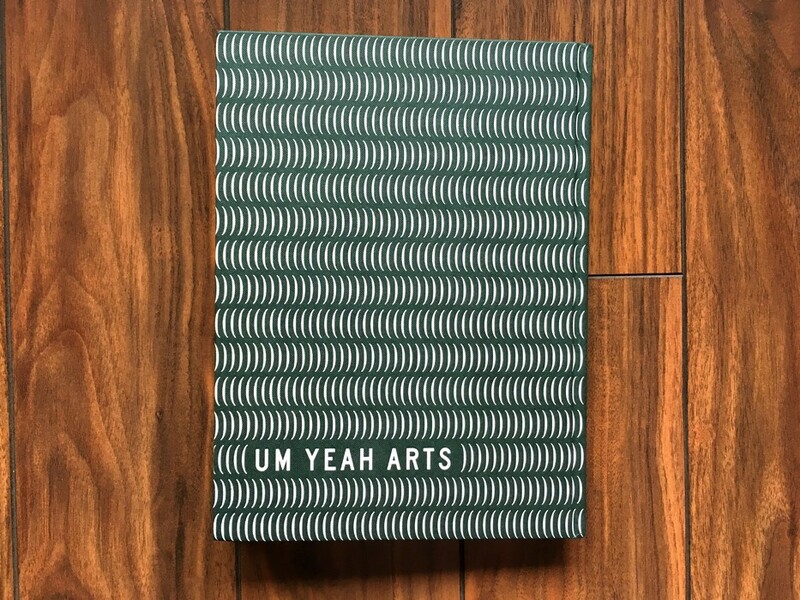 By combining intimate, accidental and unconnected moments into one linear piece of work, he tells hundreds of new stories through the thoughtful arrangement of semi-related yet completely unfastened imagery. 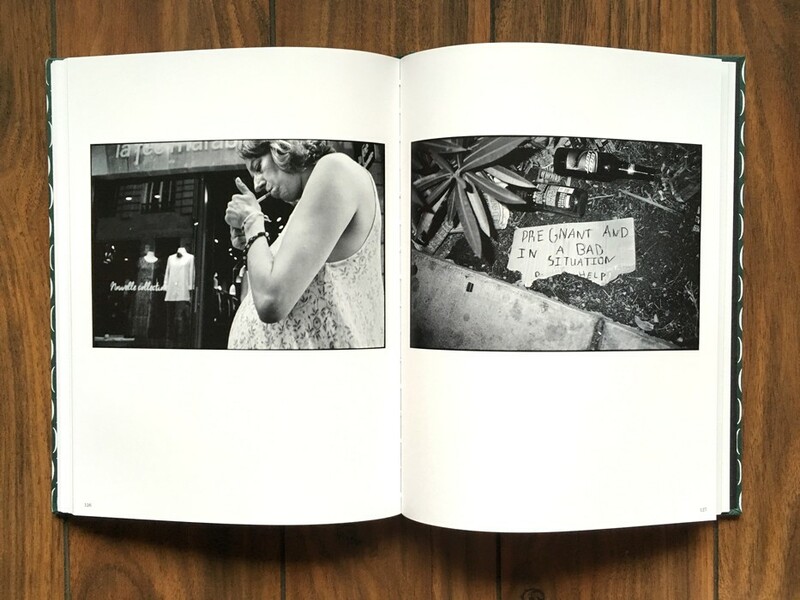 "I'm out there shooting photos all the time that don't necessarily fall under any theme other than general life," says Templeton, "which is a lame title for a book." 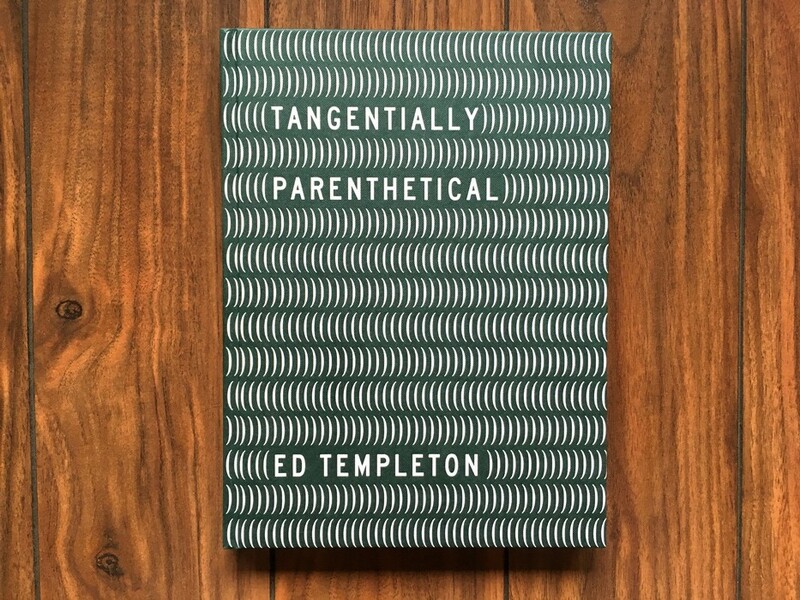 With a wink to the absurd, sandwiched between a cover of patterned parentheses and with an afterword built from his own stream-of-consciousness storytelling, Templeton delivers a visual mountain from an archive of stunning molehills―the images are carefully chosen, shuffled by hand and laid out with the dueling impulses of wonder and wit.